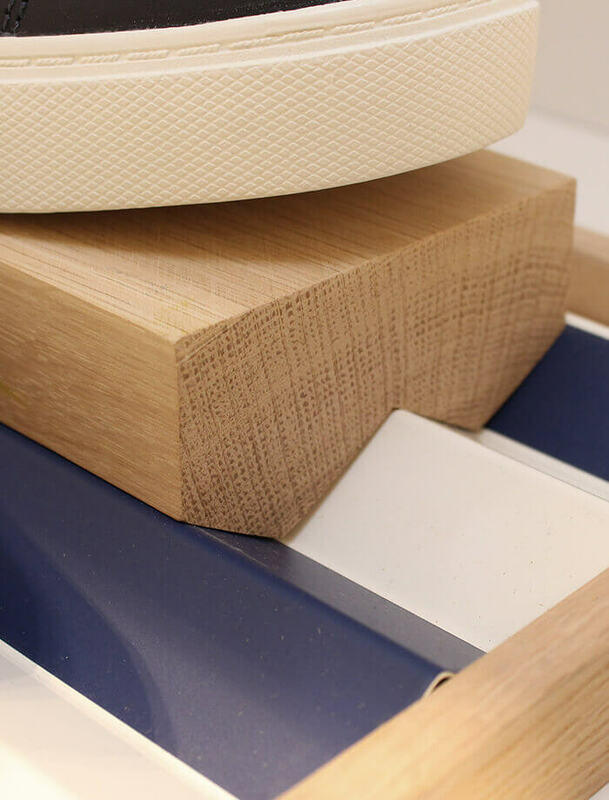 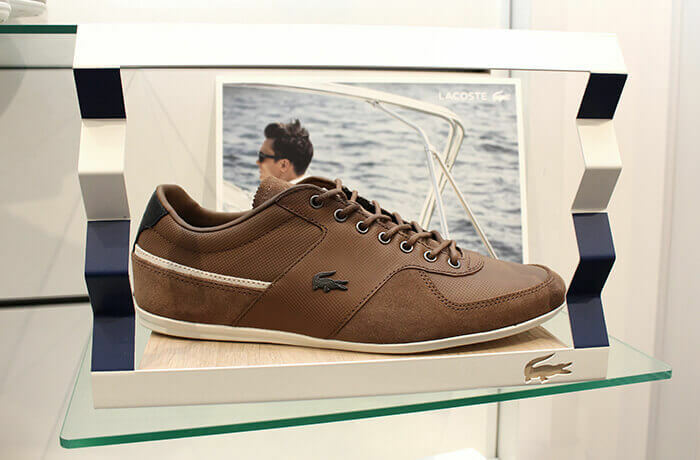 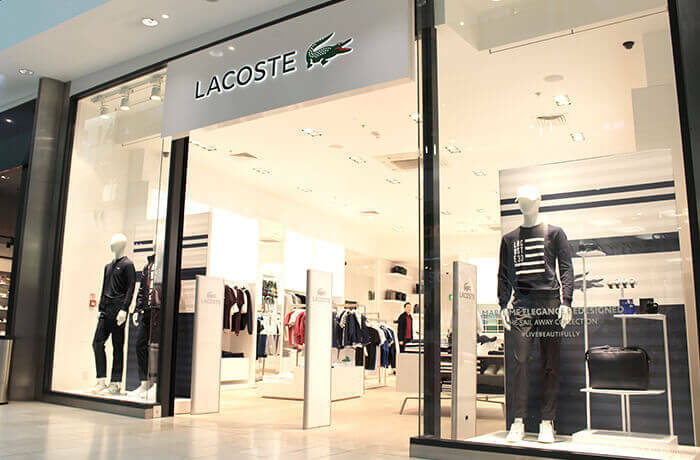 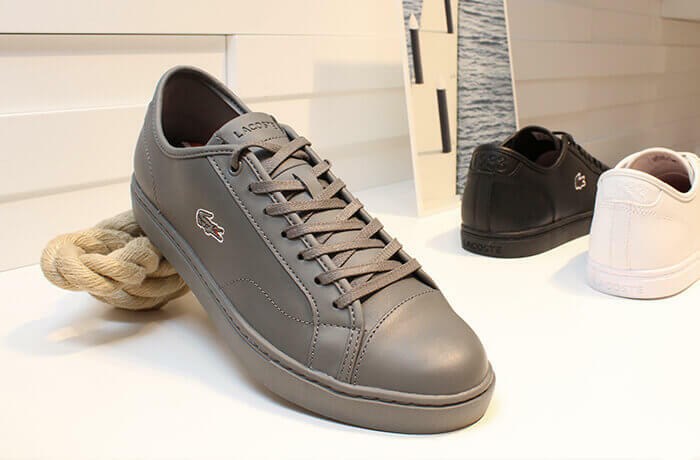 Lacoste Boutiques deliver the premium experience you would expect from this prestigious brand. 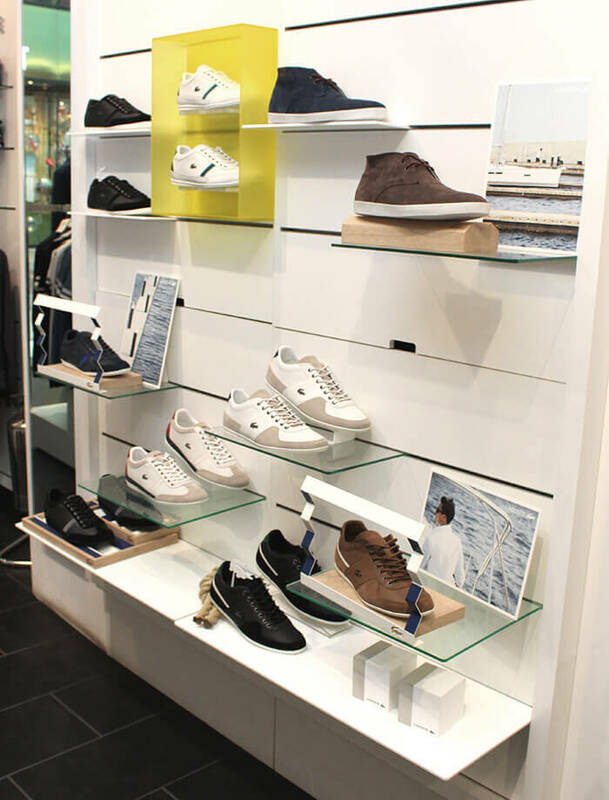 We crafted a footwear display solution to activate a new range in February 2015. 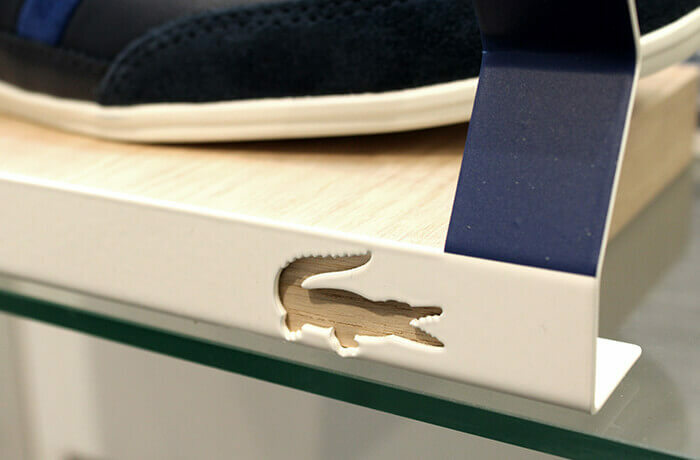 The look, based in nautical roots, featured washed timbers, concertina patterns and hand crafted items including rope knot, solid oak risers and laser etched logos.